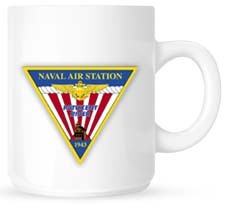 NAS: Patuxent River, MD invites the public to the Patuxent River Naval Air Museum, 11:30 am, June 4 to commemorate the 72nd anniversary of the Battle of Midway, one of the Navy’s largest victories in history. 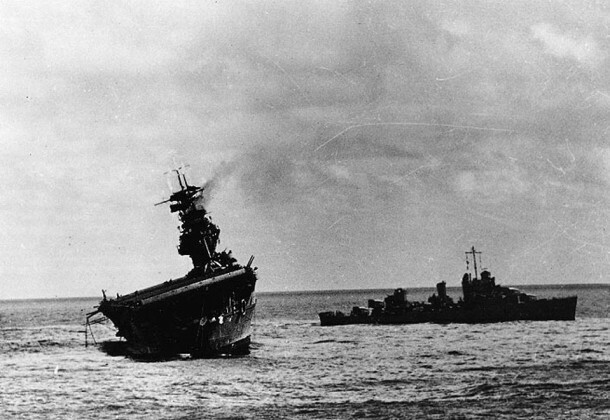 Participants will hear from Midway vets assigned to the naval air station and how their bravery helped change the course of the war in the Pacific. The event is free. The US House is in recess this week, leaving on the table a $570 billion defense budget, which includes carriers, Growlers, more F35s than already on order, the Navy’s unmanned carrier-based drone aircraft initiative, the P8-A initiative, the RQ-4 Triton drone aircraft program for the Navy and Air Force, and $91.2 billion to send to arms manufacturers, $1.6 billion more than the Obama administration requested, reports Defense News. The redesigned F-35C hook was tested in five sorties flown last week from NAS:Pax River, the same day the F-35B out of Edwards AFB conducted air-to-air target maneuvering and also from Edwards an F-35A conducted a mission testing hardware and software to support USAF F-35A IOC in 2016, reports Australian Aviation. Australian Defense Minister David Johnston confirmed his nation is considering adding the F-35B JSF to their 72 F-35A JSFs already on-order, reports The National Interest. The Navy League urges lawmakers to restore $20 million to the Maritime Security Program cut by the House Appropriations Committee during its markup of a FY15 funding bill. The full $186 million is needed to sustain the 60-ship U.S.-flag maritime security fleet at current and projected DoD sealift requirements, according to The Navy League’s letter. A sweeping cyber-security bill must be well on the path to passage by August, say members of the House Intelligence Committee, or it will be a long time before conditions within Congress and the defense industry are so favorable again, reports Defense News. Ranking members of the respective intelligence committees of the House and Senate are speaking of pushing legislation soon. A third release of GAO findings on the impact of sequestration detailed four agencies including Homeland Security’s Customs and Border Protection as well as elementary and secondary education found further evidence of erosion of services and increasing backlogs among other losses resulting from the March 2013 sequester, reports Federal News Radio. Despite a likely two-year drop in revenues, Trefis projects Lockheed Martin will return to its previous years’ growth trajectory by 2015 based upon a backlog of $82.6 billion entering 2014, and a quarter of that in international orders. To outer space and home with landings like a helicopter, Space Exploration Technologies Corporation’s Dragon V2 builds upon its cargo spacecraft now used to resupply the International Space Station, reports Defense Tech. The Dragon V2 will be able to carry seven astronauts.